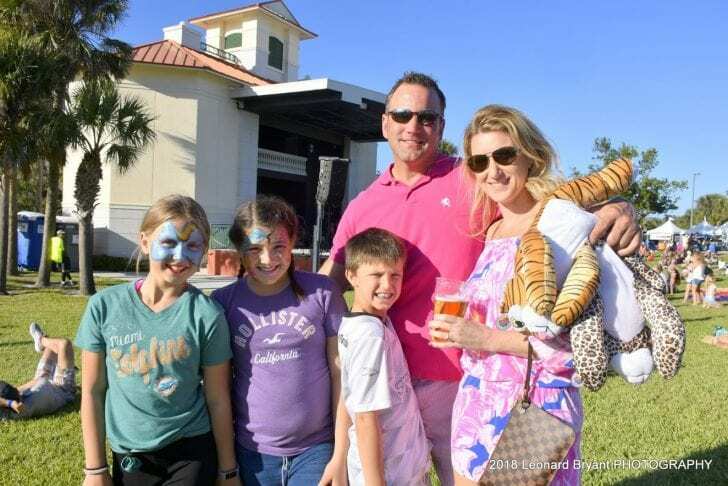 The 2019 Jupiter Seafood Festival heads back east to Carlin Park entering its seventh year. The festival is set to take place on February 23rd & 24th and is sure to feature delicious seafood and family fun. 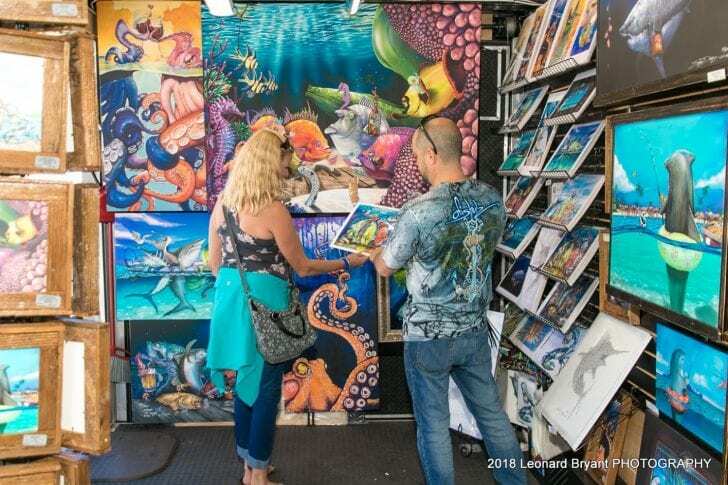 Local vendors sell art & beyond. 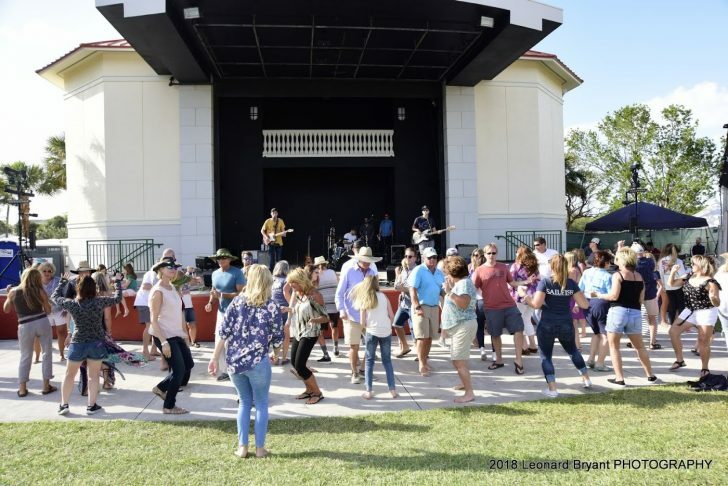 The 2019 Jupiter Seafood Festival brings the community together for two days of fresh local seafood, live music, nautical vendors and family entertainment. The event will feature the Andrew “Red” Harris Reef Foundation which is a local non-profit that helps insure the long-term health and vibrancy of our local ocean by building artificial reefs in the waters. This year’s festival features musical acts Live Bait, The Flyers, Andrew Morris Band and Let’s Spend The Night Together (Rolling Stones Tribute Show). On Sunday February 23rd the music continues with The Nouveaux Honkies, Krazy Train and local favorite Moska Project. Attendees are encouraged to bring blankets and chairs to relax on the green and enjoy the live music and entertainment. Live music entertains the crowds at Jupiter Seafood Festival. The Jupiter Seafood Festival takes place from 10:00 a.m. – 10:00 p.m. on Saturday, February 23rd and 11:00 a.m. – 7:00 p.m. on Sunday, February 24th. Admission is just $10 and kids 12 and under are FREE.